Italy is a beautiful place to visit this time of year, when everything is lit up and the streets are bustling with shoppers visiting their local outdoor Christmas markets. Famous for artisan holiday decorations, scopine scacciaguai (brooms said to rid you of bad luck) and amusements for children, these markets are an essential part of Italian life in the winter. 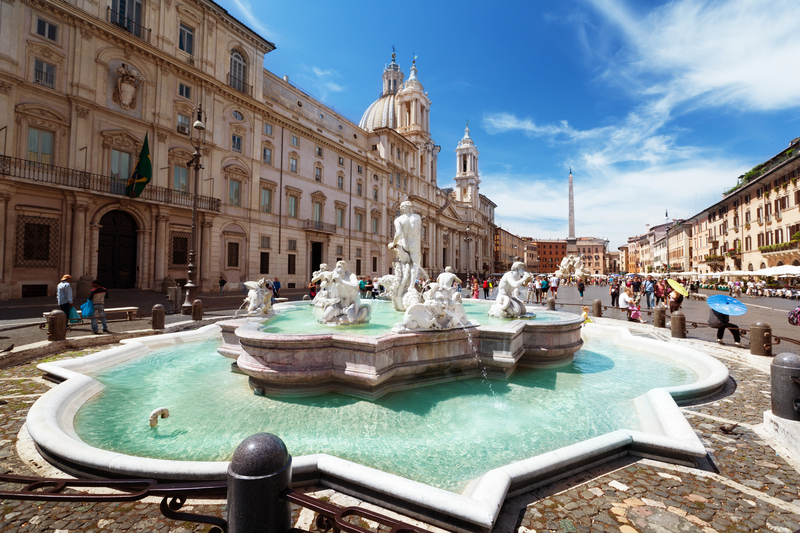 One of the most well known Italian Christmas markets is located at the Piazza Navona in Rome. Famous year round for its Fountain of the Four Rivers, the piazza sets a perfect scene for holiday festivities. 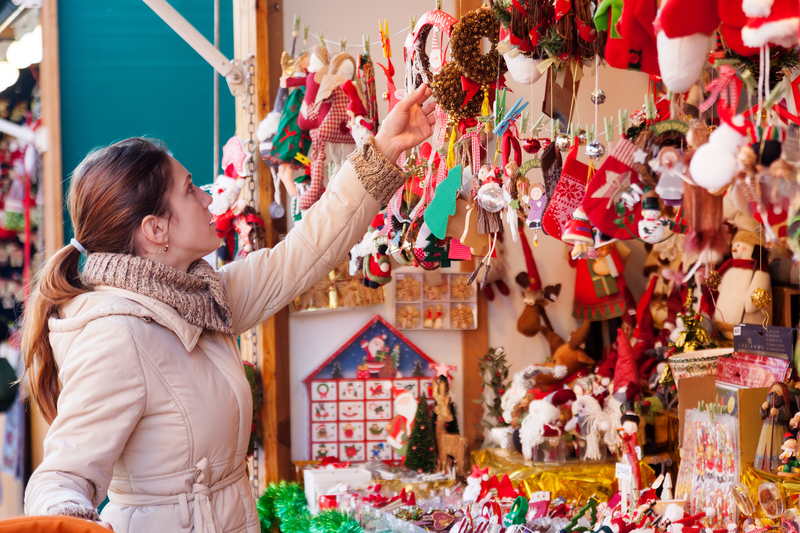 But you don’t have to live in Italy to experience the magic of an outdoor Christmas market; read below to find out where you can visit one a little closer to home. 2. Downtown Holiday Market, Washington, D.C. This entry was posted on November 28, 2014 by Alex Onion. It was filed under LIVE LIKE AN ITALIAN, RELAX LIKE AN ITALIAN and was tagged with christmas, christmas market, piazza navona.